babies. 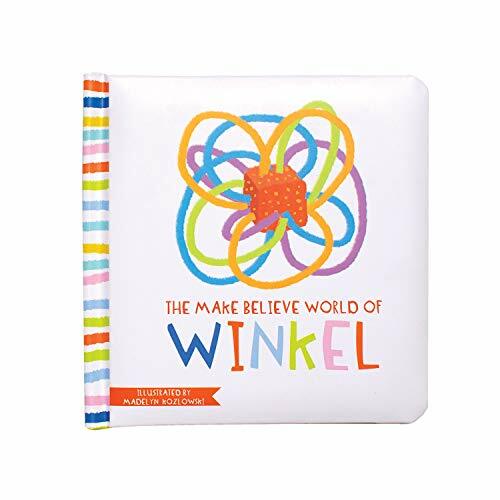 Winkel can also be refrigerated to provide a more soothing experience for particularly sore baby gums and teeth. 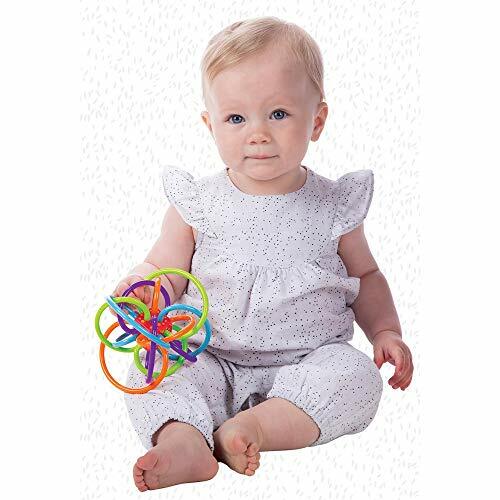 Winkel’s patented design and developmental features have made it a baby favorite, parent “go to” for over 25 years. 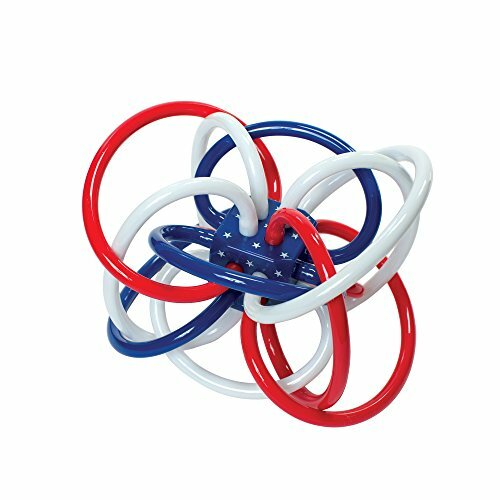 Since 1979, Manhattan Toy has been making award-winning, high quality, educational toys for your baby, toddler or kid. 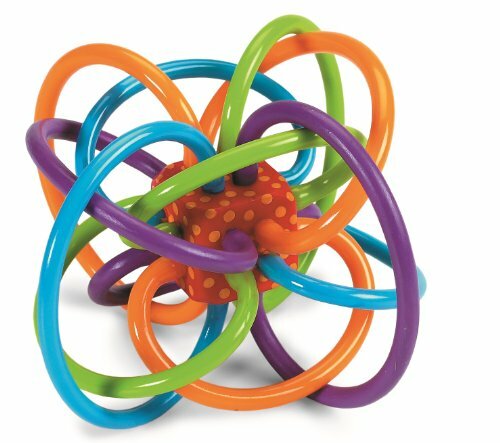 From infant toys and baby toys to sensory development toys, our goal is to provide the safest and best toys available. imaginative play and are routinely safety tested to pass strict CPSC, ASTM, EN71 and Health Canada safety standards.